*"SWORD ART ONLINE Re: Hollow Fragment" which is included in this set can be purchased as a single separate product, so please be aware of duplicate purchase. The vibration of the 2 songs will reach even higher! 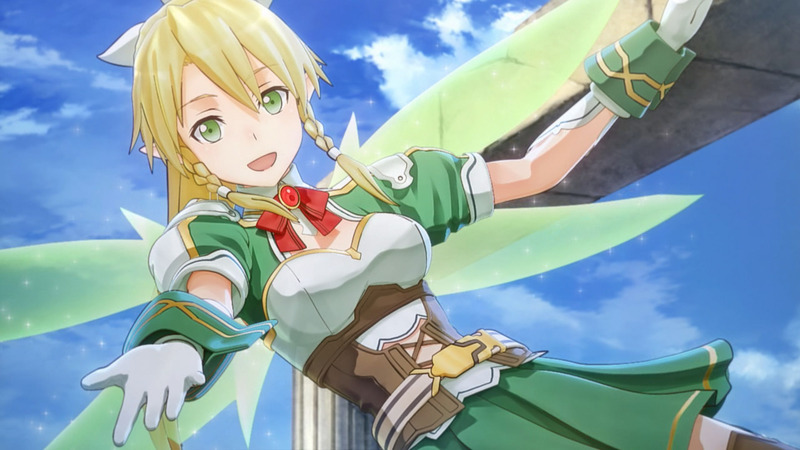 SWORD ART ONLINE －Lost Song－—released on both PlayStation®Vita and PlayStation®3 in April 2015—is finally released for PlayStation®4! Listen to the song of darkness and light in the legendary lost continent. 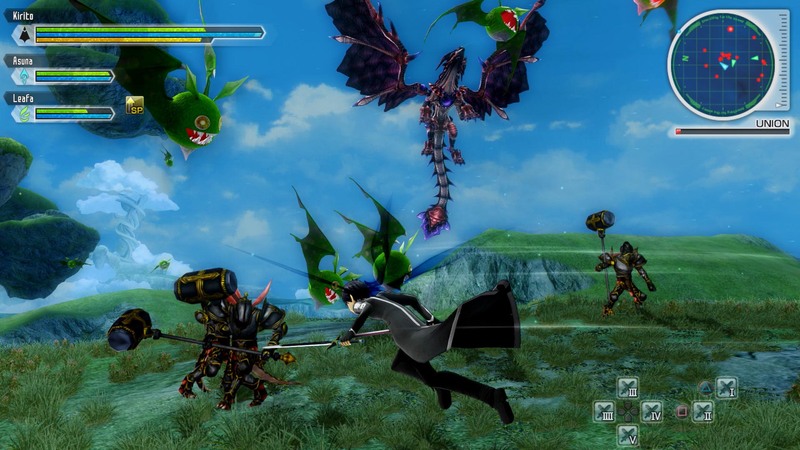 Experience the SAO actions by controlling your favorite character and move freely in the sky! Get ready as a whole new story available only in the game awaits you! So let&apos;s move freely in the sky of this world! 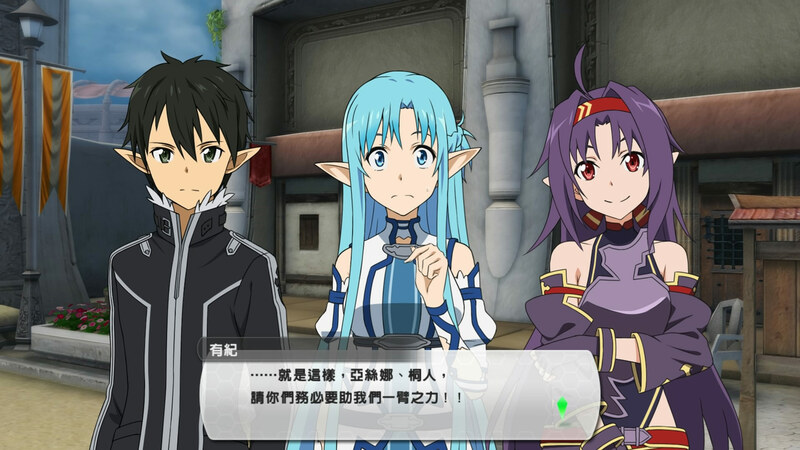 The PS4™ version of "SWORD ART ONLINE Re: Hollow Fragment" is also included as a permanent bonus!